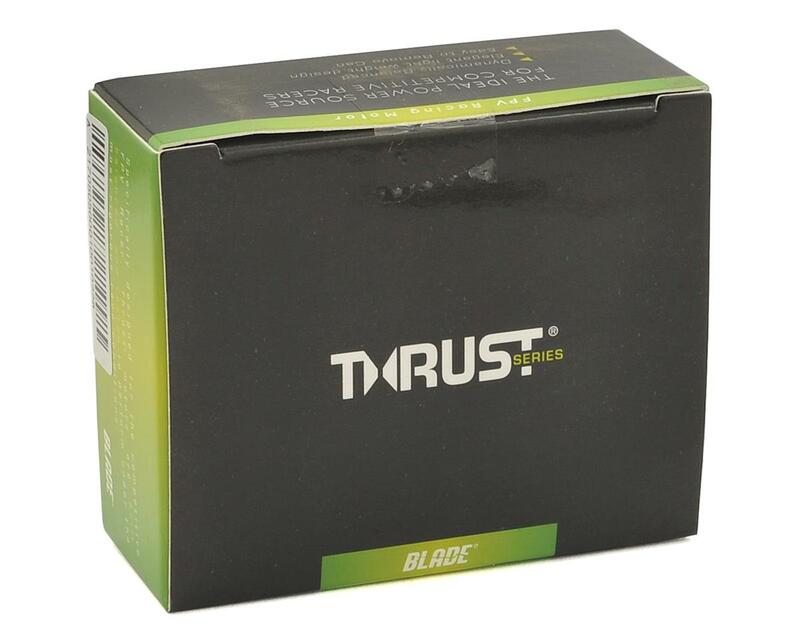 The Blade Helis Thrust FPV Racing Motors are ideal power sources for competitive FPV Racers. 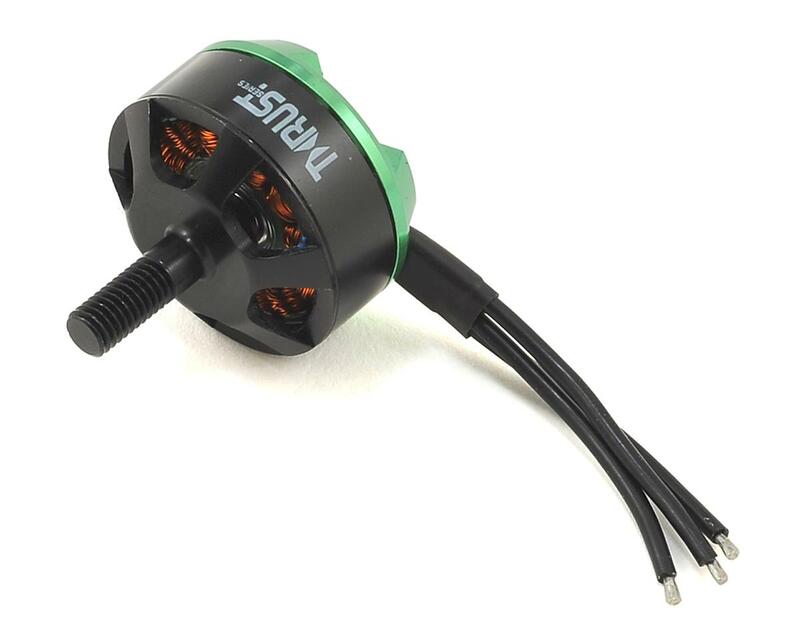 Featuring Dynamically Balanced Bells, Lightweight Design, & Serviceable Bells, the Thrust Motors are designed to meet the needs of the competitive FPV Racer. 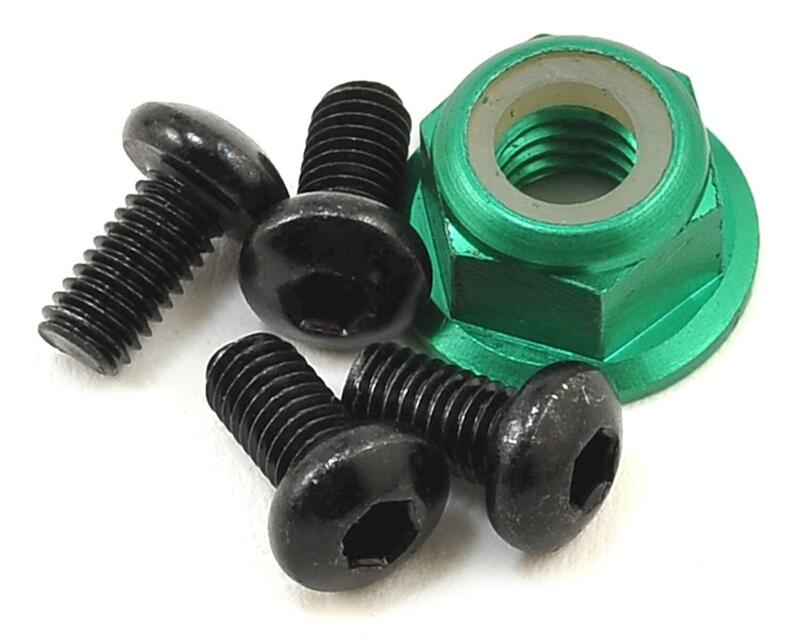 Serviceable Bells; Bells are able to be removed with a single screw. No more C-Clips!